 Do you want to work with an accountant who specialises in working with consultancy businesses? An accountant who can help you boost your profits and keep your tax bill as low as possible? You might be an IT consultant or an Architect. A Quantity Surveyor or a Business Coach, or any other type of consultant. What you have in common with all consultants is that you’re selling time and expertise, not products. This leads to different issues than other businesses – issues we understand very well. So, what are the issues you’re facing? Are you sure you have the right business structure for your business? Sole trader, Partnership, LLP, Limited Company – the list goes on. There are many different structures available to consultancy businesses. Getting it wrong could be costing you thousands of pounds. Do you have enough clients? You might be an expert in what you do, but you need to someone to pay the bills. Are you charging the right fee or hourly rate? Is it too low or too high? Are you making the right profit? Are you using the right VAT scheme for your business? There are a number of schemes available – choosing the wrong one can cost you a lot of money. Even if you don’t need to register for VAT, you may save a lot of money by doing so. Do you know all of the expenses and tax reliefs you can claim? And what reliefs are available when you’re ready to close the business? And do you know your profits last year? Or last month? Or last week? What about next week, month or year? That’s why it helps to have outside help to look after the financial side of your business – your clients know that it makes sense to get your expert advice, and you also need expert advice on accounts and tax. We specialise in helping consultants with their business numbers – we really do understand the issues you’re facing right now. After all, we’re a consultancy business too! We work with you, not for you. We don’t want to just work with you at the year-end as a deadline closes in – we want to help you keep on top of your cash and your tax bills at all times. After all, do you only advise your clients when they’re in a mess, or do you help them plan in advance? We can help you find, and keep, more clients – the most important things for any business owner. And work with you on your pricing – there are loads of strategies and we can help you choose the best one for your business. We provide cutting edge online software – Xero and Receipt Bank – which allows you to be on top of your numbers at any time, any place. And, as it’s online, we can look at the same screen as you and answer any queries you might have. 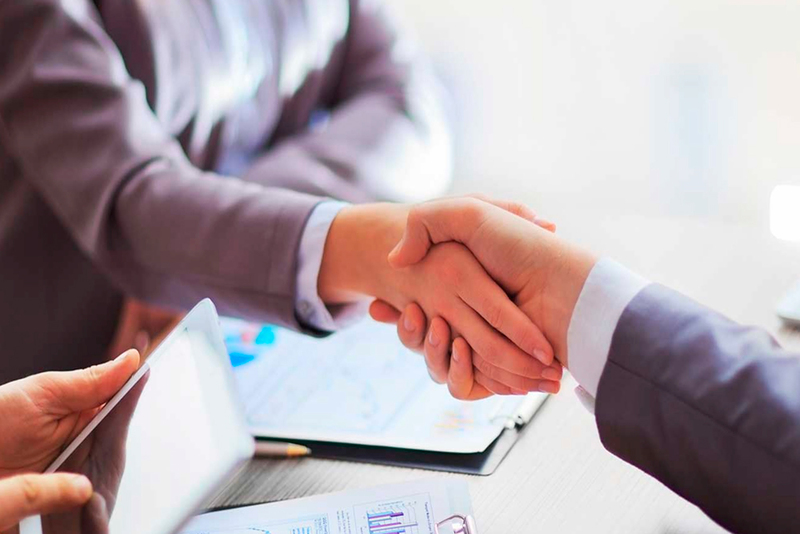 We’ll talk to you regularly so we understand your business and provide advice throughout the year, helping you before you make key financial decisions to increase your sales and profit, and then take your cash out as tax-efficiently as possible. By understanding your goals, we sometimes plan years in advance with you to maximise profits and reduce tax. After all, why would you want to hear our advice after the event?!? All in all, we can work with you to help your consultancy business become more successful and put more cash in your bank account. If you want to know more, take a look around the website and download one of our handy business guides, or sign up to our email newsletter that’s full of tips to boost your consultancy business. 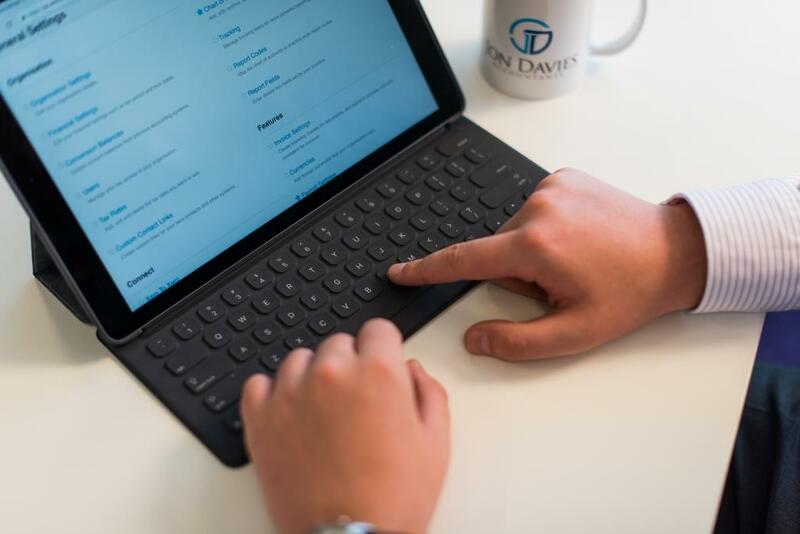 If you would like to arrange a meeting or Skype call with an accountant that specialises in advising consultancy businesses, please contact us on 0151 380 8080 or by email at growth@jondaviesaccountants.co.uk.